The life of a Jamaican girl. 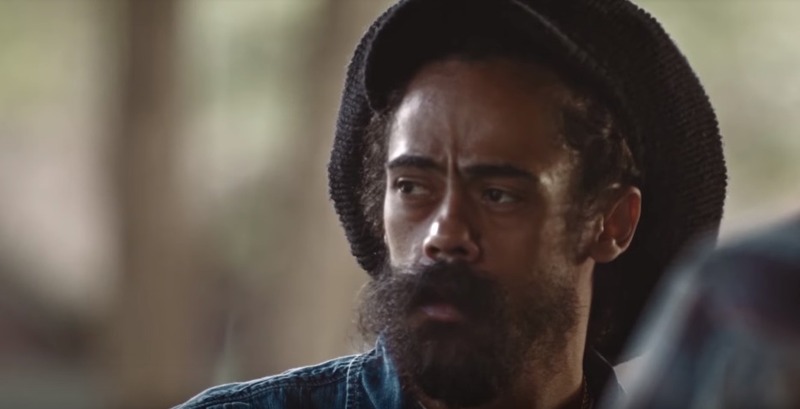 Though born and raised in Jamaica, Damian Marley is truly an international reggae star. His albums have sold all around the world and he has toured on multiple continents. In the past few years he has collaborated with household names from North America such as Jay-Z, Nas, Skrillex and Bruno Mars, along with local artists. This is set to the background of mesmerizing guitar licks and rhythmic African percussion. 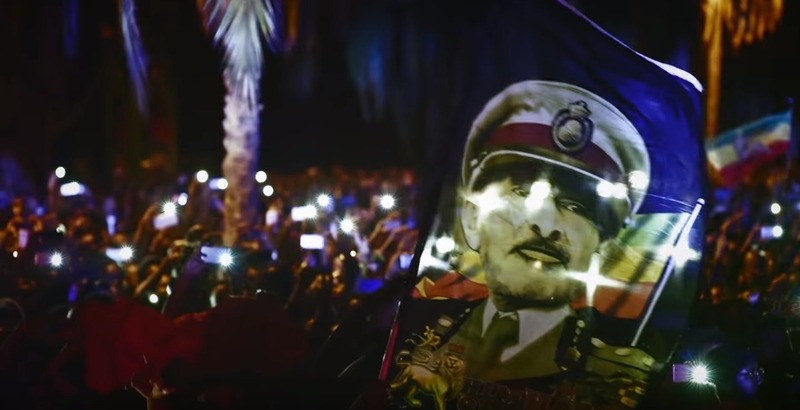 This is not the only area of the video where the continent’s influence is present as the video was shot in Addis Ababa, the capital of Ethiopia, during his tour of Africa. It features several beautiful shots of ordinary Ethiopians as they go about their daily activities with Amharic (official language of Ethopia) subtitles playing throughout the video. Shot by Jerry Henry, the creator of the documentary “Africa, I promise” the video is also a display of the reverence that continues to exist between the Marley family and Ethopia. Yet another example of how our heritage has been exported by our cultural flag-bearers. Below is a video of Damian’s tour of Africa. Find Damian @DamianMarley on Twitter and on his website, DamianMarleyMusic. Contributed by Brian ‘Kaz’ Kazaara. Thanks for passing through my little piece of Jamaica.